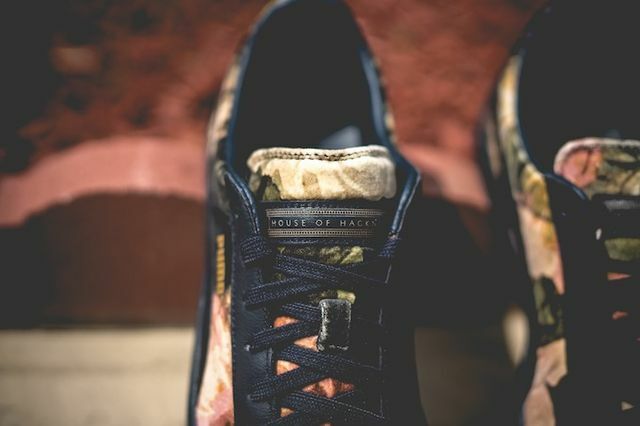 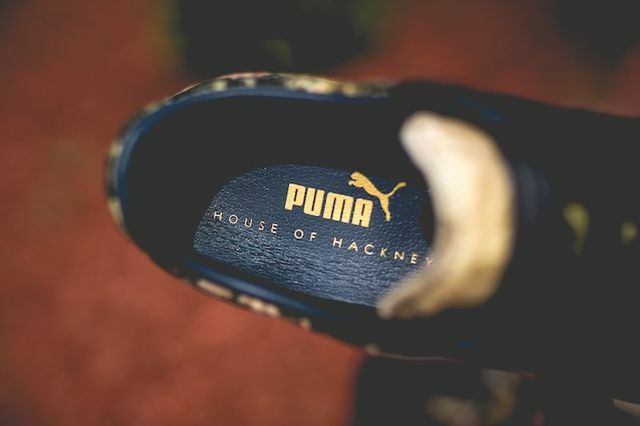 London’s House of Hackney has decked out the iconic Basket silhouette from Puma and the results are comin’ up roses. 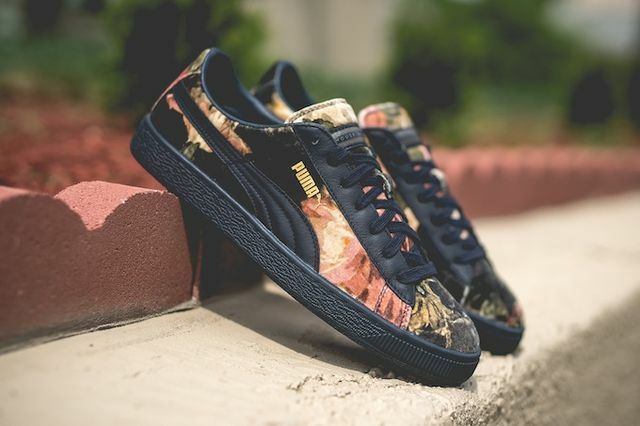 The graphic affair is Spring/Summer ’15 appropriate and will certainly end up on many ladies and gents’ feet. 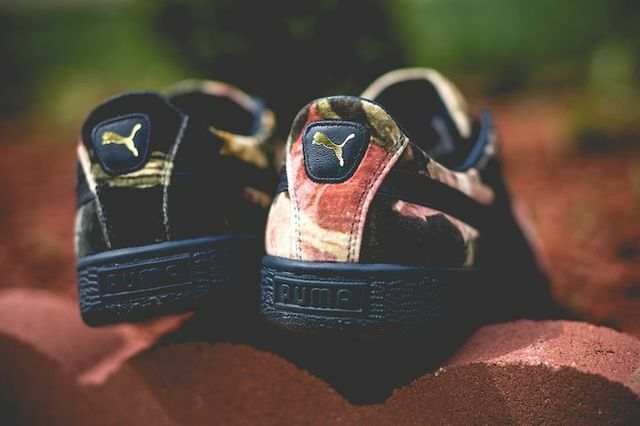 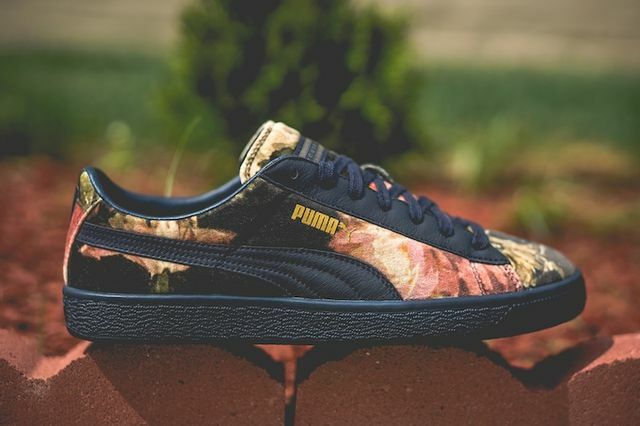 The graphic, printed uppers’ bold floral motif plays well off the gold Puma big cat branding, as well as the black leather accents that run throughout. 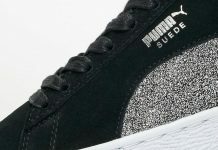 The luxurious steeze of the kicks is furthered by black leather linings and a black sole that grounds these out with authority. 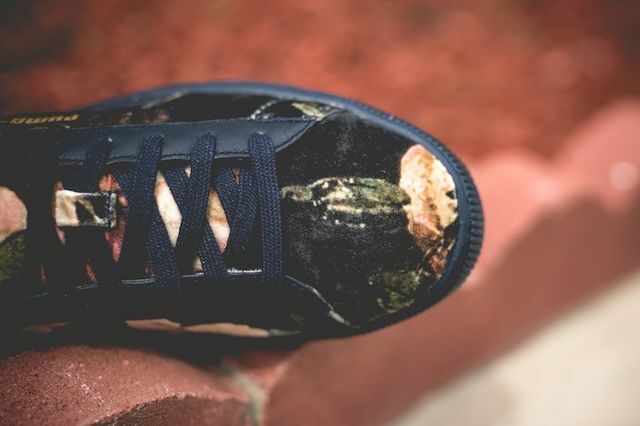 If you’re feeling as much as we are score yourself a pair now.